In 1981 Nautor asked Germán Frers to design their new top of the range model, the Swan 51. This was to be the start of a very long range of designs and a long collaboration that has lasted up to our days. 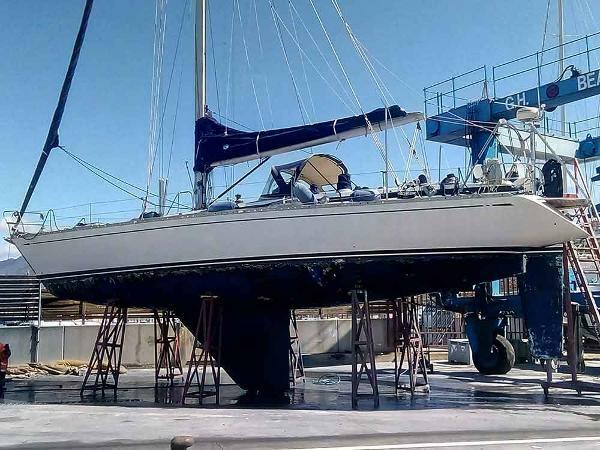 31 Swan 51s were built during the four years that the model was on the market. A good outcome that opened the way to many others, building up Nautor's fame as a reference in the luxury market. 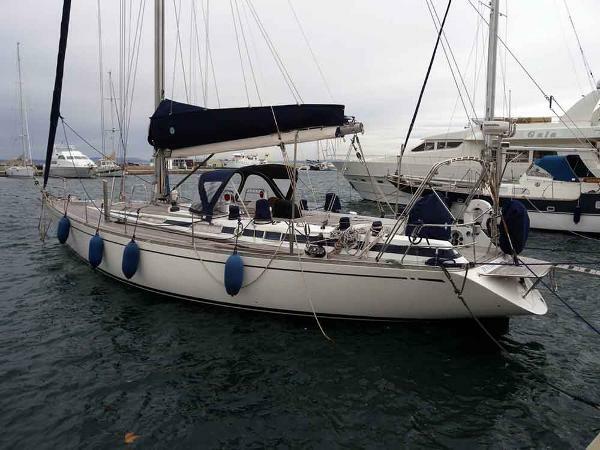 The Swan 51 is a very effective vessel: hard to heel and smooth in heavy weather. Following the rules of her era (when perhaps the best designs ever were made for their balance between sailing and comfort qualities), her design reveals her debt to the I.O.R. rule, which was then dominant. Her very elegant lines spot a very traditional deck lay-out with the innovation of two separate cockpits. Her powerful rig is easy to manage through the electric-hydraulic winches. The very low roof ends in a recess of the deck, giving to this model a never-ending elegance. The companion-way gives access to a teak made interior that exudes cosynes and relax and is of very high craftmanship standard. The internal lay-out responds to a somewhat old fashion but stands-up to the anodyne panorama of modern designs. This unit is the fourth hull of the range and her present owner has cared of her very deeply, since more than twenty years already. 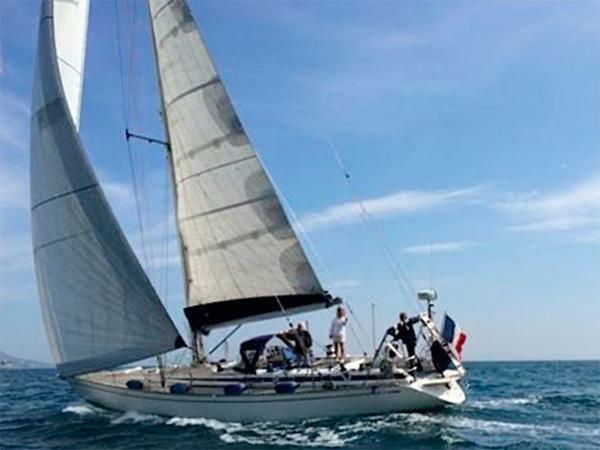 Sails are very good as any equipment on board and the engine had a deep service work few years ago. This vessel is ready to sail away to any place that you can ask her to go. Please, ask us information about this boat in Spanish, English, French or Italian.